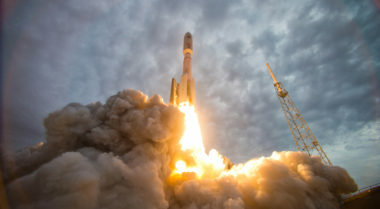 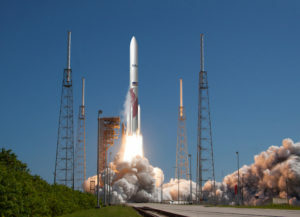 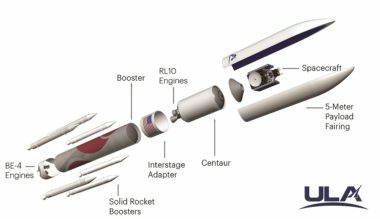 United Launch Alliance will begin flying Vulcan hardware on Atlas 5 rockets this year in an effort to give the next-generation launcher bona fide flight heritage before its debut in 2021. 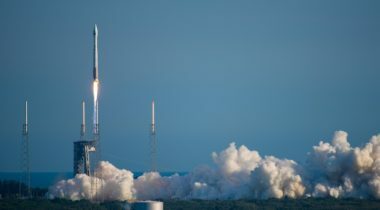 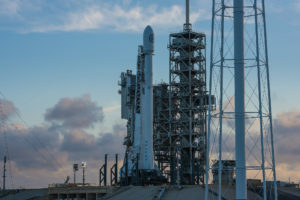 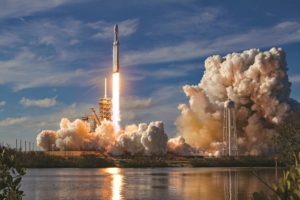 SpaceX has filed a protest over the award of a launch contract to United Launch Alliance for a NASA planetary science mission, claiming it could carry out the mission for significantly less money. 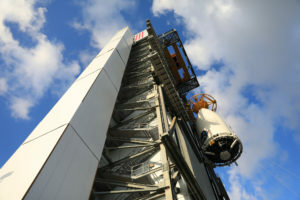 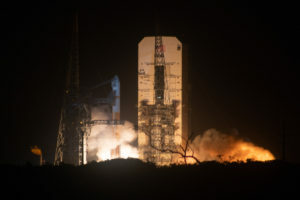 United Launch Alliance won a NASA contract Jan. 31 to launch a planetary science mission in what the agency said was a competitive procurement. 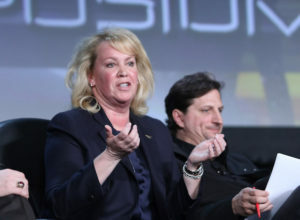 "It doesn't necessarily mean buying a company. 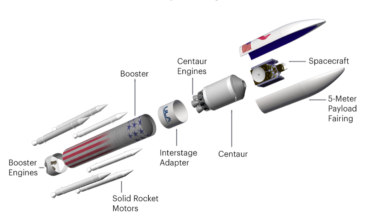 It could be buying a product line. 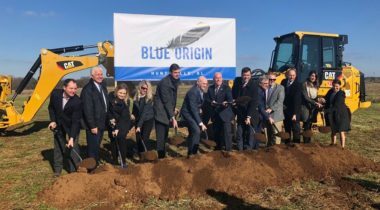 It could be buying a portion of a business that fits with us. 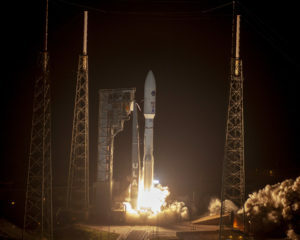 We want to make sure that it's strategic." 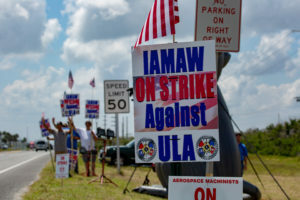 Nearly 600 members of a union that has been on strike against United Launch Alliance for almost two weeks will vote on a new contract May 19 that would end the labor dispute.